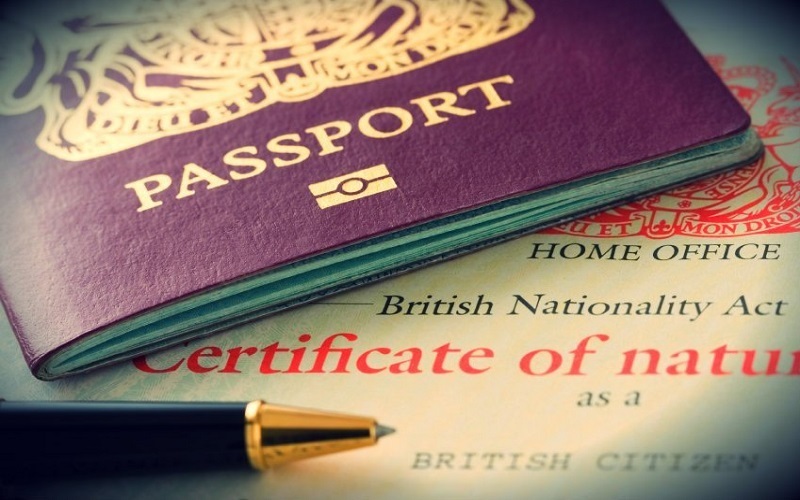 Migrants who apply for British citizenship must book the ceremony within 21 working days from the date listed on the citizenship ceremony invitation letter issued by the Home Office. This ceremony will be organised by the local council and is usually done in groups. However, you can ask for a private ceremony if this is your preferred option. Migrants must take the invitation letter when they go to the ceremony, and they are also allowed to take 2 guests. It costs £80 to attend a group ceremony. Please note that the private ceremonies normally cost more, and the applicants need to check the fee with the relevant local council. Applicants have to take an oath of allegiance (or an affirmation if they prefer) and a pledge. This means that the migrants promise to respect the rights, freedoms and laws of the United Kingdom. At the end of the ceremony, the participants will be presented with their certificate of British citizenship and a welcome pack. Some local councils sell photographs or videos of the event.